Pitfalls of buy-to-rent investing can be avoided by using a professional real estate agent. It is clear that it is becoming very popular to invest in a buy-to-rent scheme. A good estate agent will be able to help the seller to establish whether the fees are correct and if he can gain value out of the deal. They can also organise that you can receive lower interest rate fees and conditions. The estate agents sole purpose is to manage the property and make sure that the rent is always on time, and that the tenants show respect towards the property and behave in a good manner. We have seen many cases where an apartment has been so damaged that not even the deposit will be enough to cover for the damages. This happened because the property owner did not make use of an estate agent, probably thinking that he will save some money. If he had decided to make use of a professional real estate agent then these problems might not have occurred. A good estate agent will make sure that the tenants will obey the rental lease contract, and stick to it. They will make sure that the tenants will pay the rent on time otherwise face the consequences. 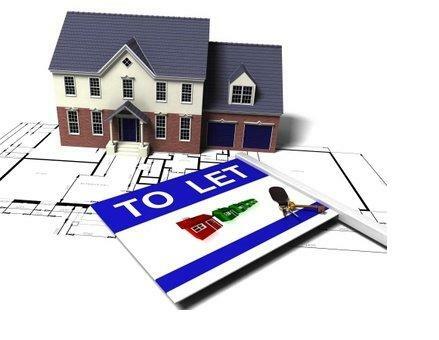 One of the big property companies of South Africa has said that the rental prices will become higher, because it is getting so popular that the demand is getting too big for the amount of rental units which are available. A wise buy-to-rent investor will take a percentage of the rent money and put it in a savings account in order to pay for damages and upgrades. By upgrading and maintaining your property will cause you to be able to push up the rent by almost 12% because the value of the property is getting higher. You would actually be able to push up the rent every year if you can manage to maintain and upgrade the property. All buy-to-rent investors should be armed with this knowledge to avoid any unwanted mishaps and to avoid the pitfalls of the property trade.